Mojoy: Oh yeah, what queen?! Pictures by the pond, continued! So, did you see the title of this blog post?! Ellie Sue is NOT one to be outdone! A few calm, quiet, serene minutes passed, when suddenly a "real" queen emerged.... complete with tiara and high heels! Oh, and a beautiful dress up dress that Veronicia gave her for Christmas. (By the way, V, the girls have LOVED those dresses!!) And not long thereafter came the Barbie hot pants dancer in her sequined getup! And I am talking about zero adult supervision in this project! They just felt they should SHINE! White steed, schmite steed! Ellie rode out on her four wheeler to join the par-tay. How she kept those heels on, I have no idea! She is something else. This girl just keeps us in stitches! And this one just makes us say, "awwwww" all the time. She is just so dang sweet! So, Taylor, I say look out. You have a couple of drama "queens" hard on your heels! At least I can say they are in your corner! We are rooting for you at the big pageant. You are our favorite contestant anyway! And don't you think there aren't a couple of little girls looking up to you and wanting to be just like you some day. That makes you a winner already! 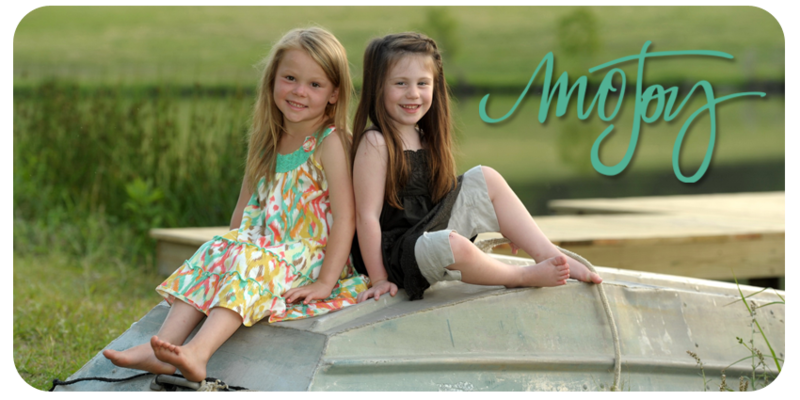 Those sweet girls are definitely both beauty queens, and would probably win any pageant you entered them in!! That's too funny that they decided to go get dressed in proper attire all by themselves :) That Ellie's got it going on! I have been trying to comment more for you. I love reading your blog. The girls are dfinitely beauty queens. It would be fun to see how Ellie would react. Have a great day. Yep the future Miss Louisiana's.I like how Ellie went true southernbelle fourwheeler and everything. Taylor seems like a great role model for your girls to look up to!